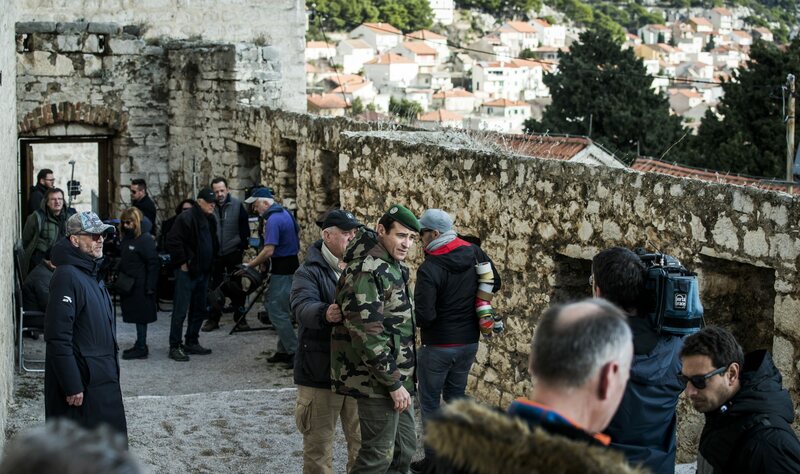 A lot of Croatian actors found their way to Hollywood in recent years. 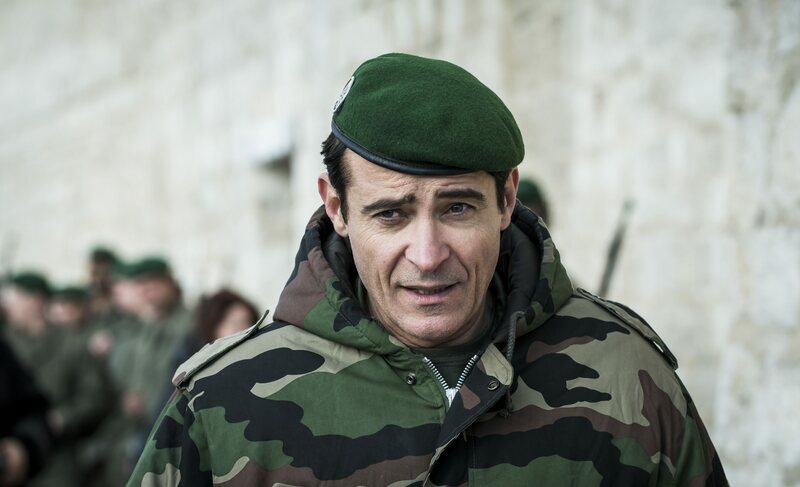 Goran Visnjic is probably the most famous example, his key role being Doctor Luka Kovac in the well-known series „ER“. 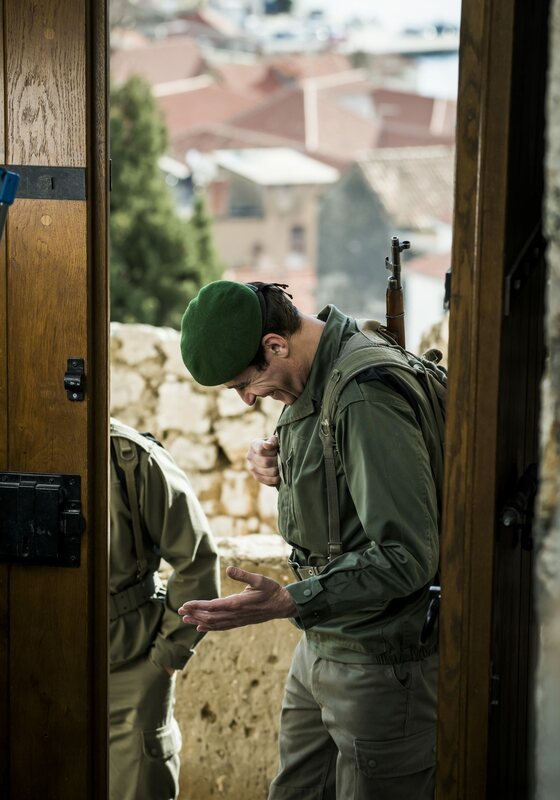 The actor also gained attention for participating in Madonna’s short music video „The Power of Goodybe“that premiered in 1998. 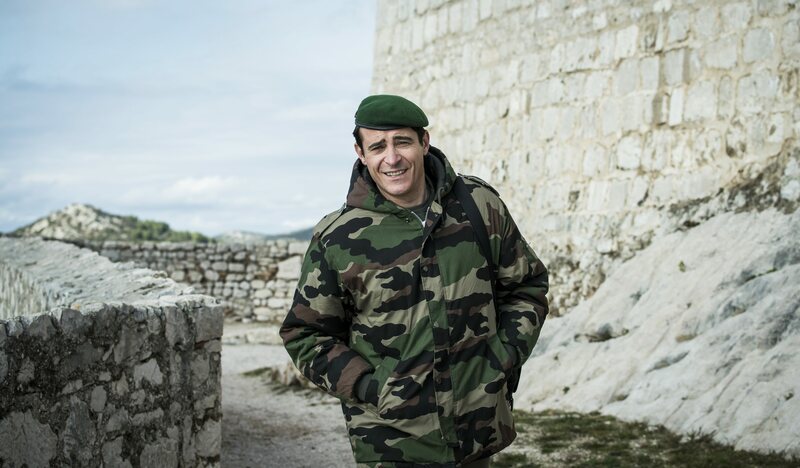 His recent work includes playing the role of mysterious temporal adventurer Garcia Flynn in science fiction series „Timeless“ and Italian inspector Marco Corazza in crime series „Crossing Lines“. 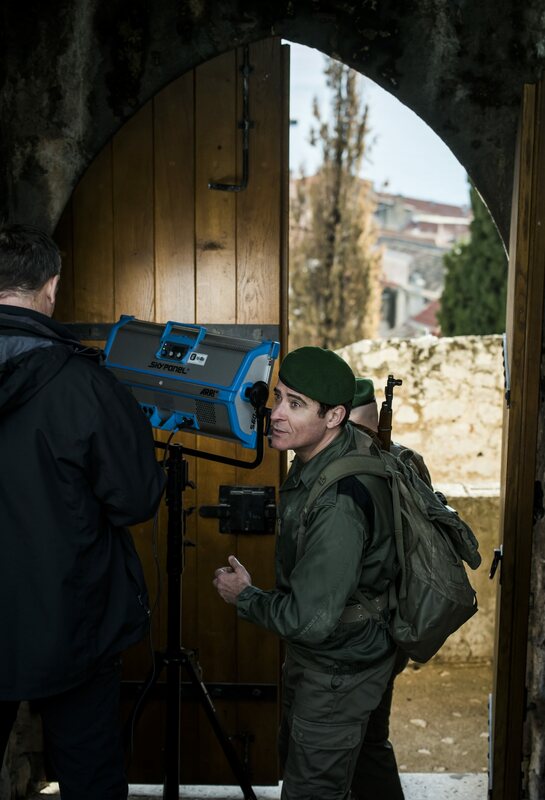 But Goran Visnjic never ceased to work for Croatian film industry. 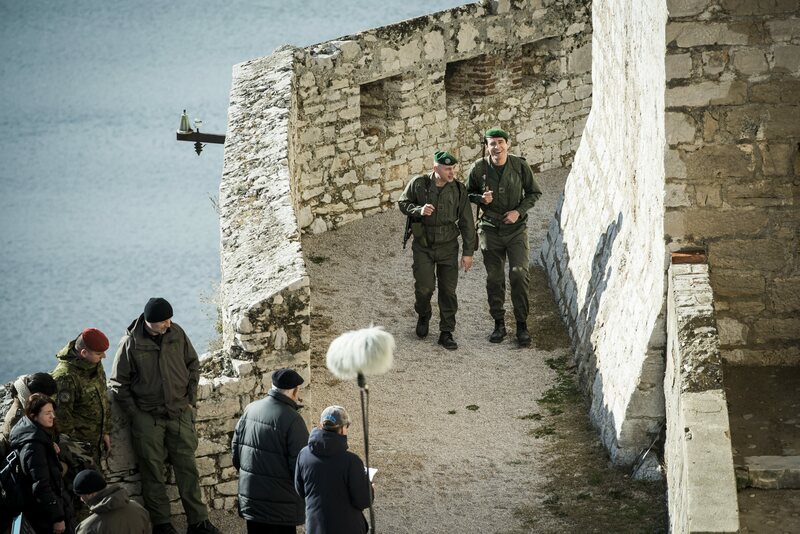 As a matter of fact, he is just finishing the movie „General“ that had its set in Sibenik. 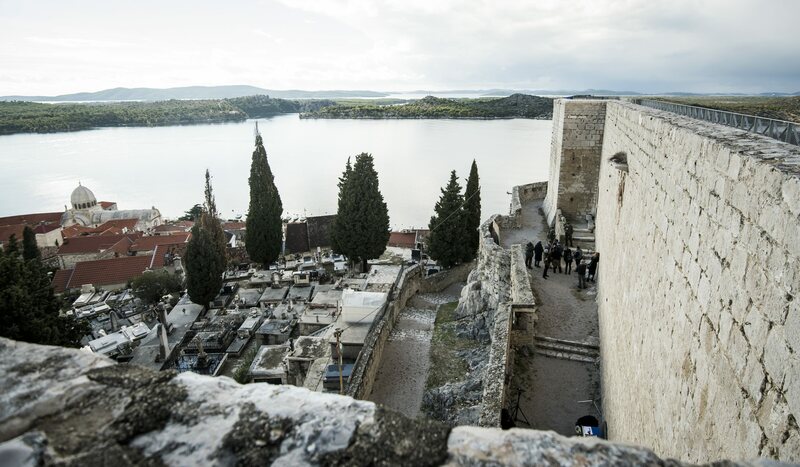 One of the filming locations includes the St. Michael’s Fortress (Utvrda Svetog Mihovila), the pride of this Dalmatian locality that traces its history back to 13th century. 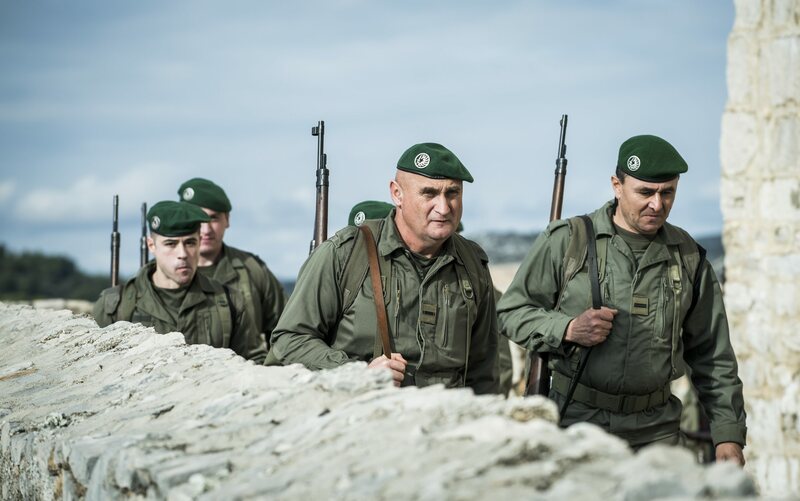 “General” is the movie about Ante Gotovina, a Croatian military leader that greatly contributed to the country’s independence and its victory in Homeland War that erupted in early nineties. 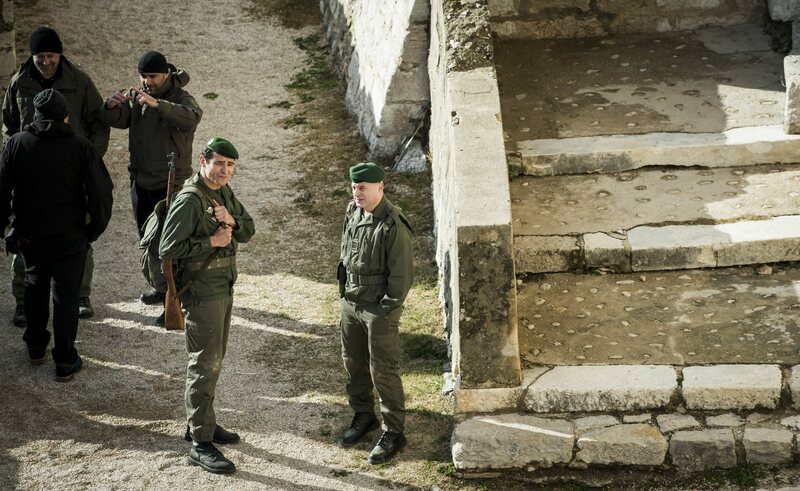 Following the conflict, Gotovina was accused of war crimes and hunted across the entire world. 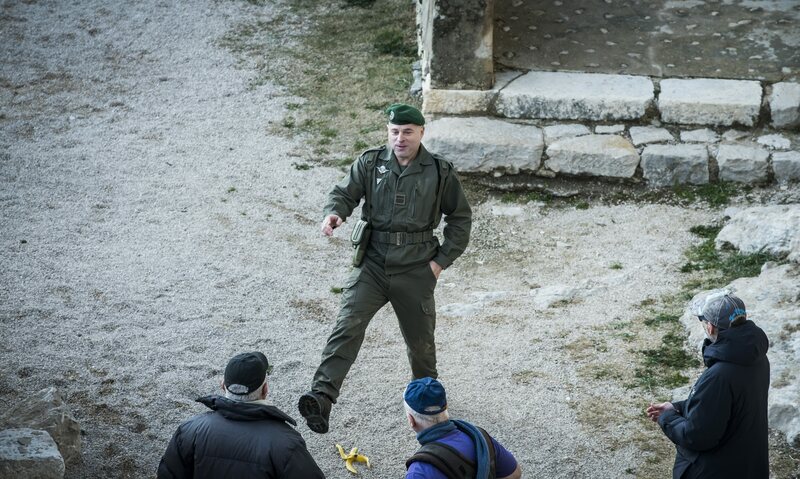 He was fundamentally caught, yet the International Court in Hague determined that accusations were lacking, leading to Gotovina’s release. 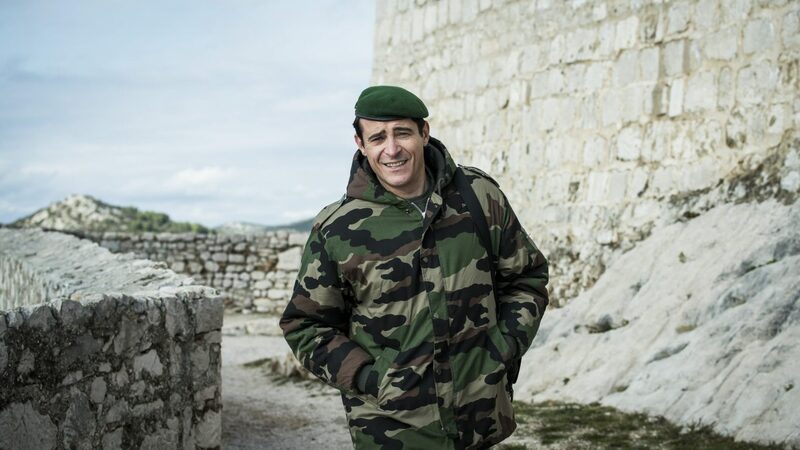 More about his life will be told through the filming tale Goran Visnjic is taking part of. 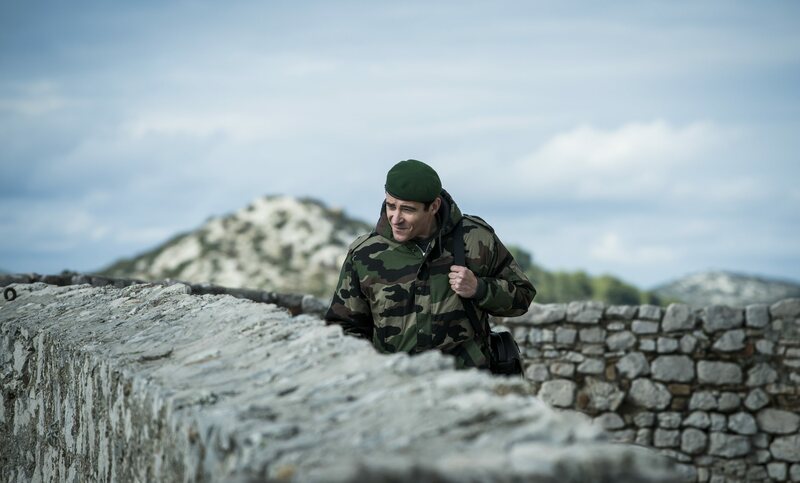 The movie is expected to premier on Pula Film Festival in 2019, probably hitting local cinemas a few months later. 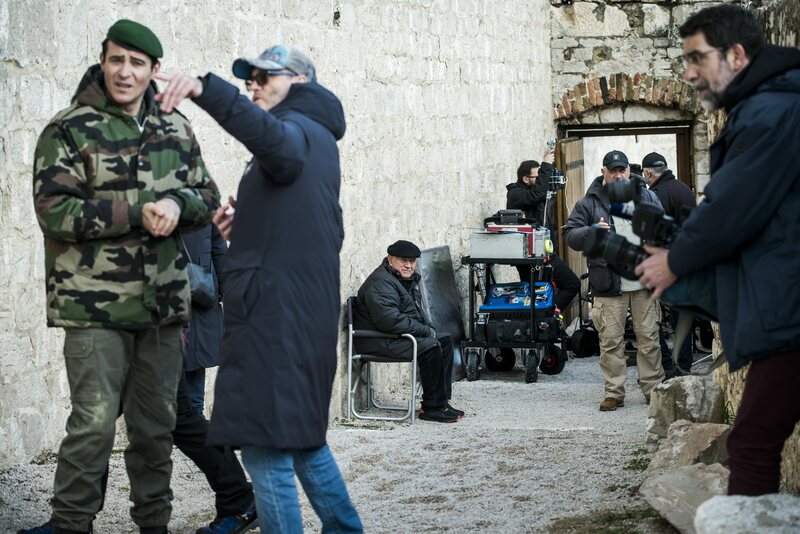 The film is directed by Antun Vrdoljak, an established Croatian director with decades of expertise in seventh art. 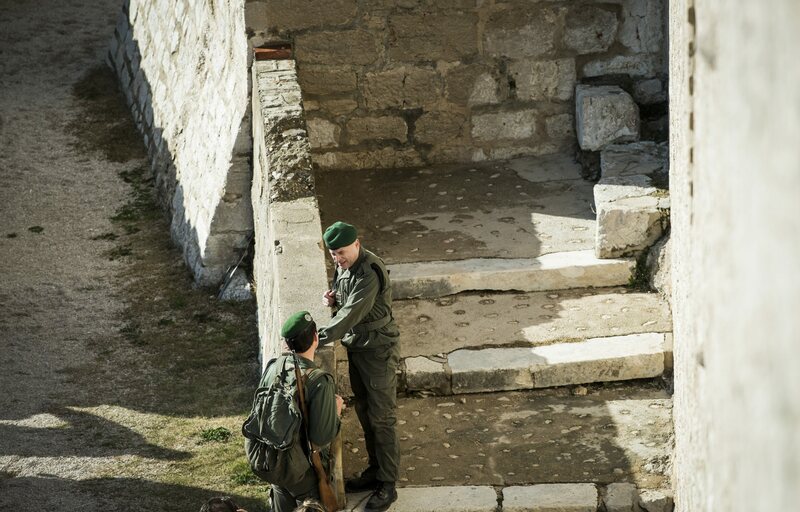 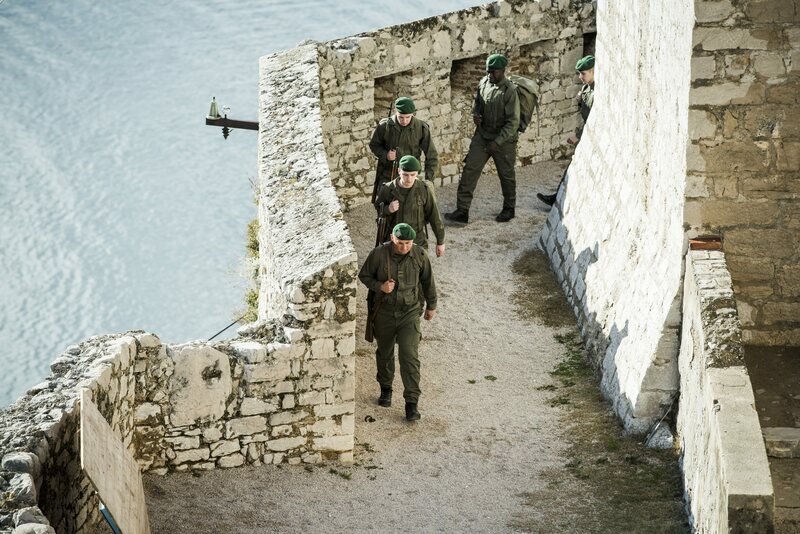 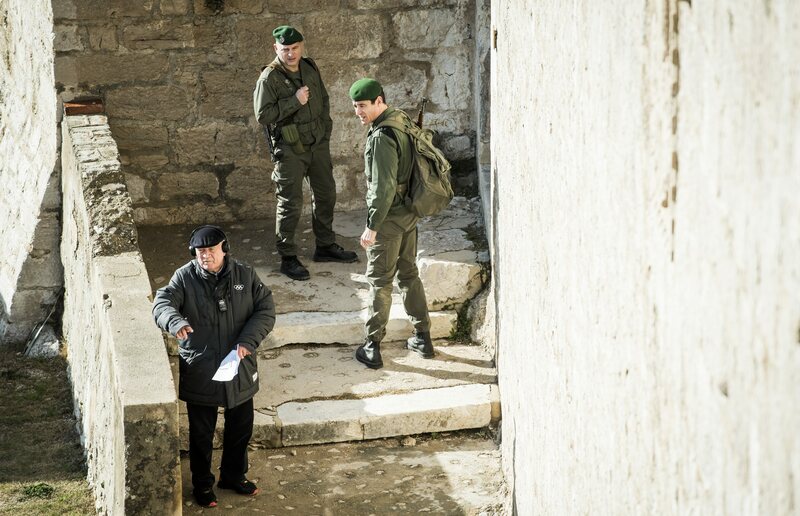 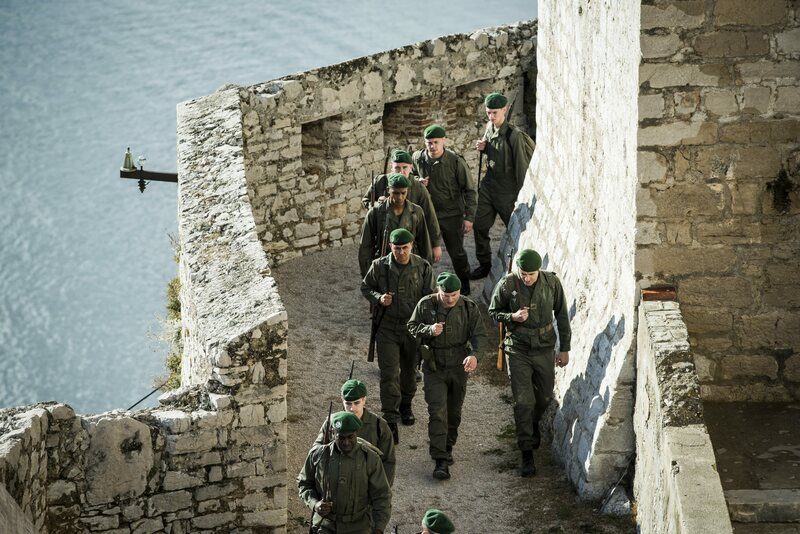 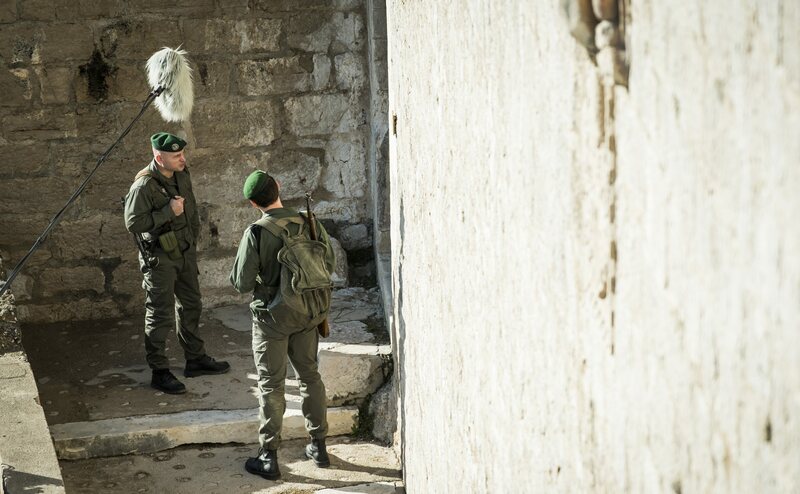 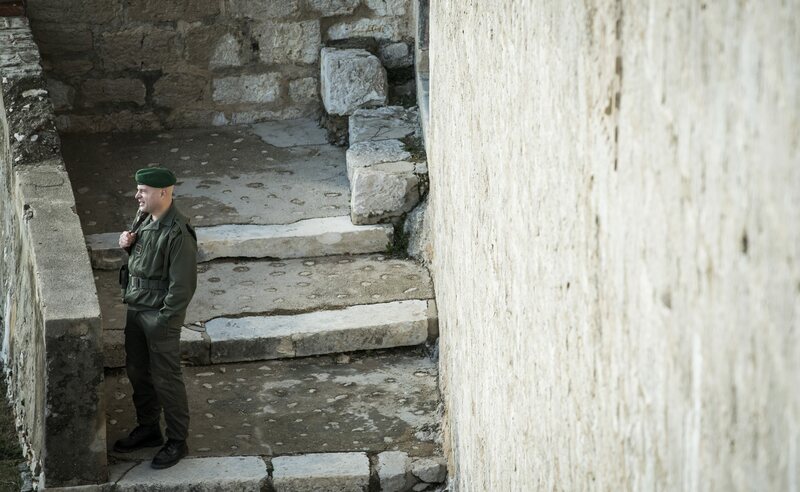 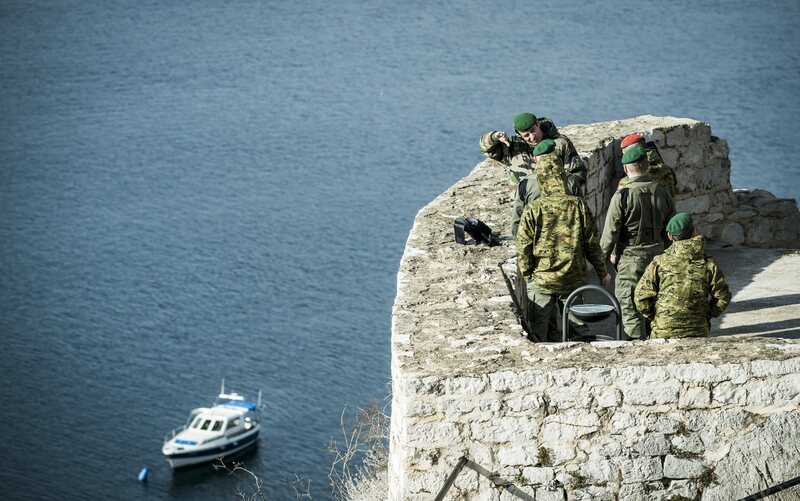 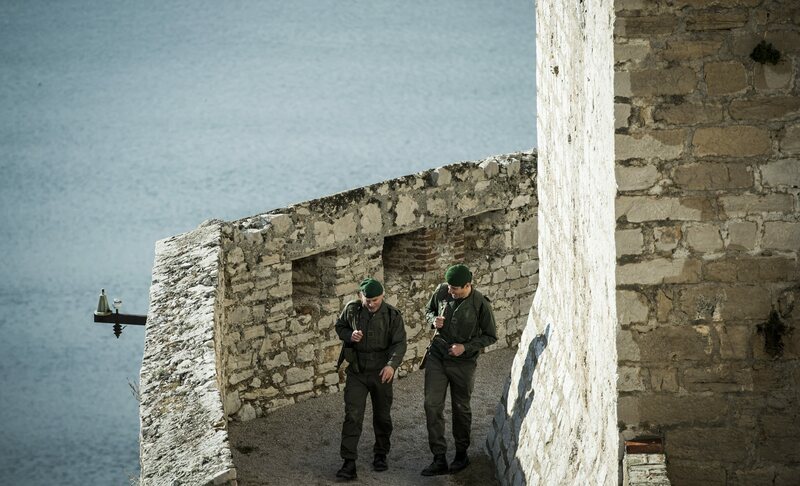 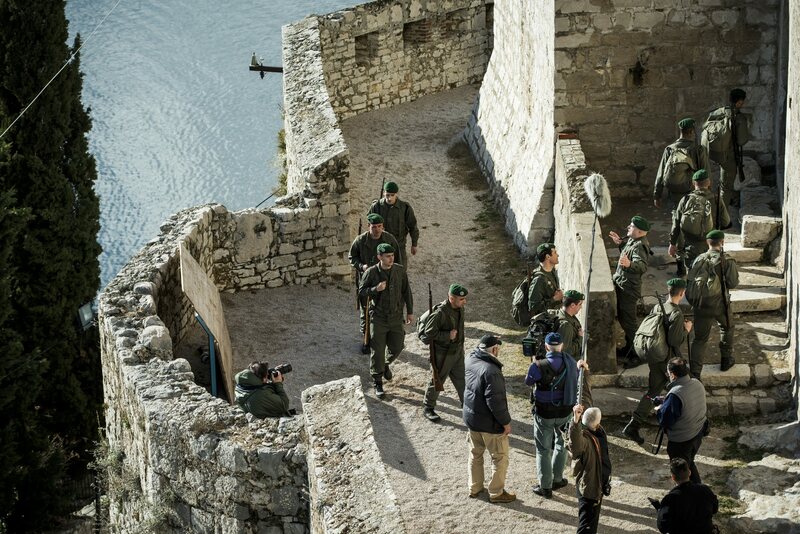 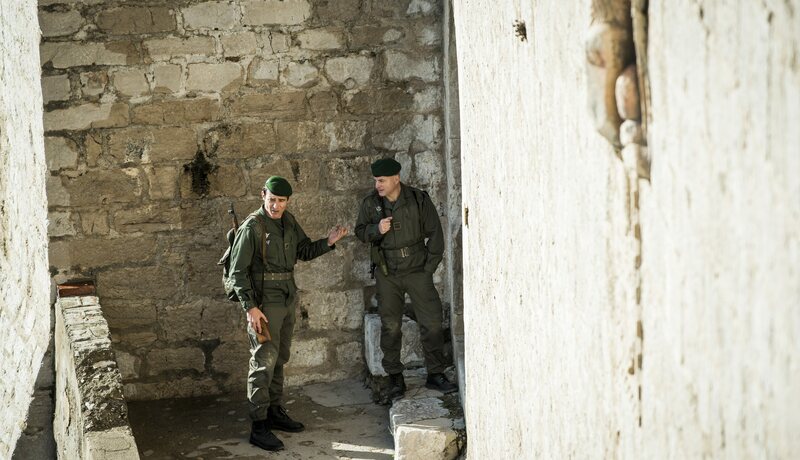 And since we have a habit of politely peeking at film sets that are arranged in Croatia (look how we covered “Game of Thrones“, ”Robin Hood” and “Mamma Mia: Here We Go Again”), we sent our photo teams to Saint Mihovil Fort. 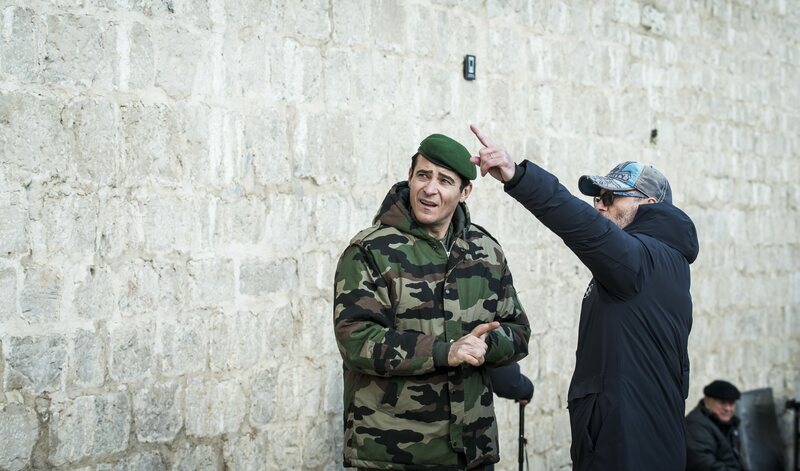 Check out what a day in life of Goran Visnjic looks like when filming in our image gallery below.